We all have our own unique style. We all like what we like no matter what anyone says and that's great! 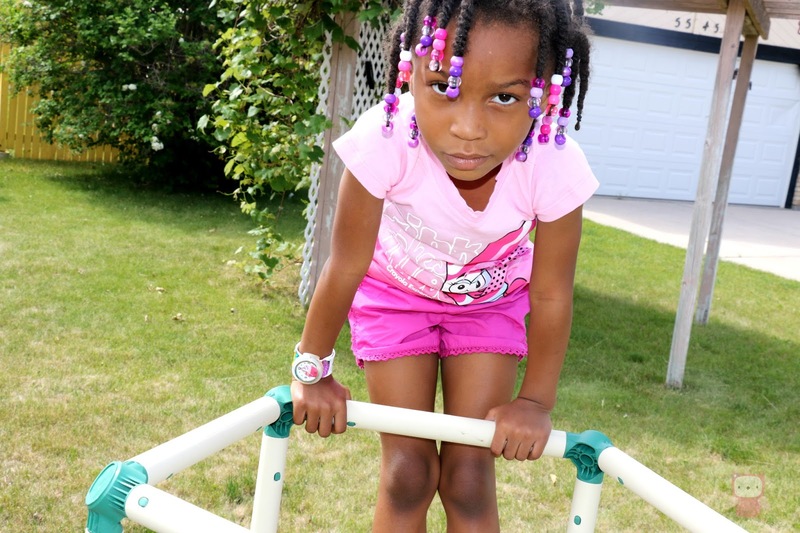 When I had my kids I knew they would all be different and they haven't proven me wrong. My oldest is into fashion, my son Kyle is the basketball star, Mikael is into science and Madison, well, she's just Madison. While I would have loved for my children to be a little like me, to be honest, I'm very happy that they're not. Dealing with a mini-me would totally drive me insane, although Madison isn't very far off, at times. She has my attitude and my very smart mouth, which isn't always good. However, I love that they all have their own individual style and there's a company that appreciates that and let's them know that it's totally OK to have an attitude, in a slap watch of course. Introducing Watchitude! What is Watchitude? Well they're the next best thing in slap watches. 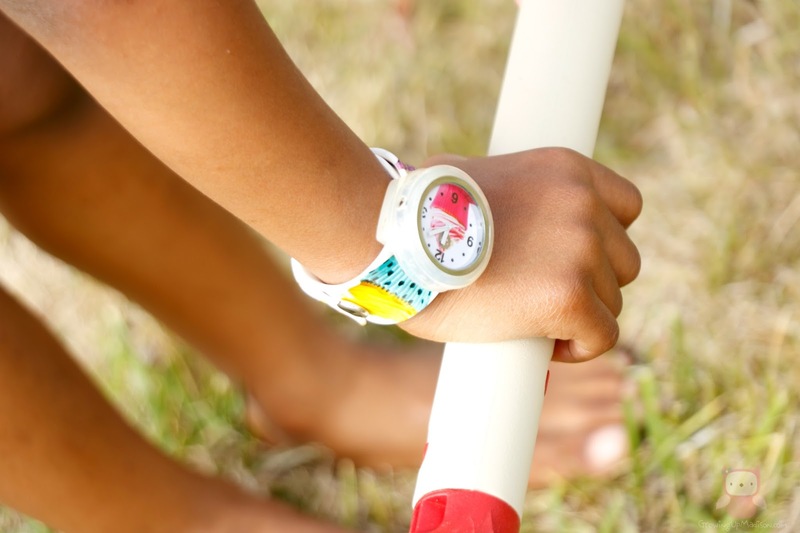 You remember those slap watches we owned when growing up? Well these aren't the boring kind that we had. These are way cooler. These come in over 50 designs to match every personality. I think the hardest decision you'll have is choosing the design that truly speaks to you. Since I'm from New York City, I truly wanted a NYC skyline watch but the kids, of course, decided to choose their own. See what I mean? They're nothing like me, no matter how much I tried hinting at a NYC Watchitude watch. Kyle decided on the basketball, while Mikael went with the planets and Madison wanted cupcakes. Isn't she sweet?! Now the great thing about these watches is that they're one size fits all and are perfect for any age, whether your 2 or 200. They are all made with a silicone band that just wraps around your wrist. They are super easy to wear that even Madison puts it on all by herself. Just slap it on your wrist and that's it. It does the work all by itself. Having an analog display with quartz movement, it's a good watch for those wanting to learn/teach time without a digital display. One thing to note, however, is that they're not water resistant so be careful getting your Watchitude wet. 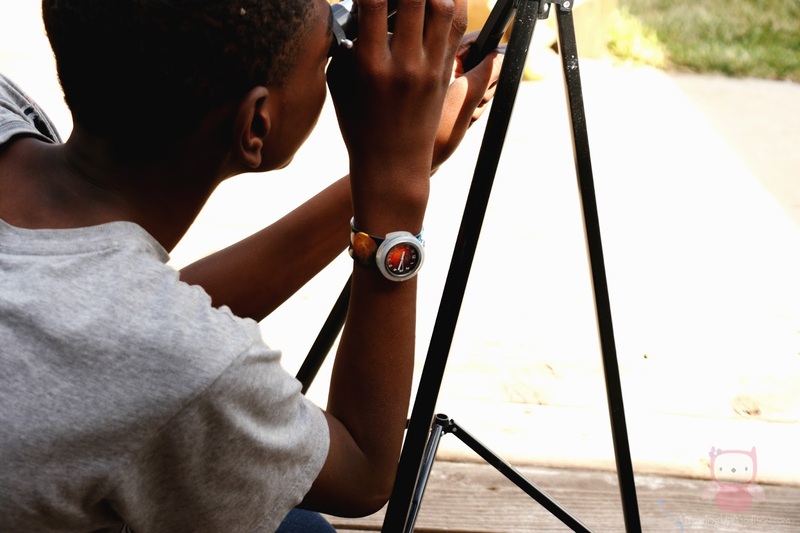 The kids love wearing their Watchitudes and it truly does make them stand out. Now they can show their own unique style on their wrist. If your style can't be found on the site, although I very much doubt it, since their designs are extensive, Watchitude allows you to design your own, there you can have all your friends vote for your design. If your design is chosen, you get your watch for FREE. How awesome is that? 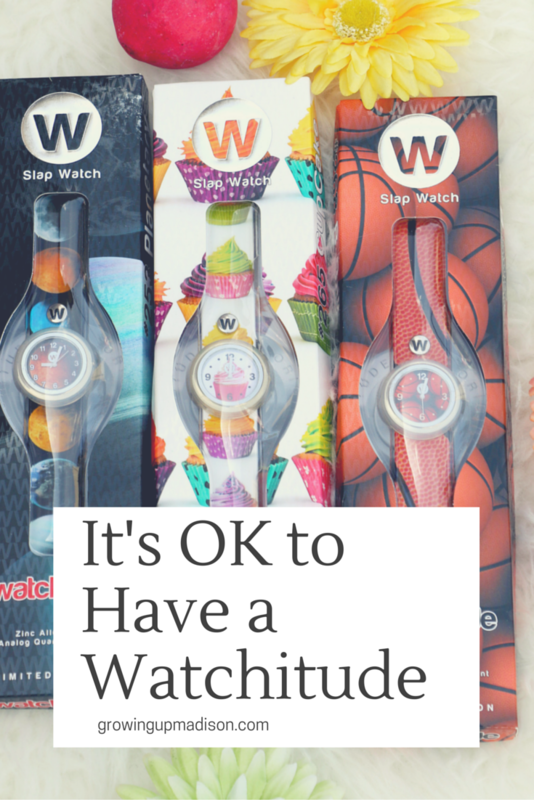 Watchitude makes great gifts for any age and best of all they're reasonably priced so you can get a few and show off your own unique style. So if you're looking for a last minute gift, check out Watchitude and let your personality shine through, you'll be glad you did! Let's discuss: What would your Watchitude say about you? Mine would say that I am very unique and love adventure. I am really digging the cupcake design, I'll have to check these out thanks for the wonderful post! You're welcome Misty and the cupcakes one is really pretty! I can definitely see my Kid Baker choosing the cupcake Watchitude as well. They are so neat looking and I love that they are the slap bands. Makes it much easier for kids to put it on themselves. That is one thing I truly loved about them. They are so easy for kids of any age to use. Mine would probably say shoe enthusiasts. I love these watches. They remind me of swatches from when I was kid. You had to choose one what showcased your style. I remember Swatch watches and I owned a few. They're still around and I went into one of their stores when I was in France. These are similar but a whole lot more affordable. Haha 'watchitude' - too cute! These look like so much fun for kids! They are fun for kids and grown ups too! It's been a while since I saw one of these! How nostalgic! I love the designs and it's truly perfect for kids/teens. I think it's a great way to help them bring out their personal style and a watch is a classic accessory, you can't not have one! It really is and I love all the different designs myself. You're right, you can't not have one. I love wearing watches. I have lots to match my outfits. You're just like me. I love watches and have a few to match outfits as well. These are so cute, I want to get one for my son. I want him to be familiar with time. I haven't worn a watch in a very long time. 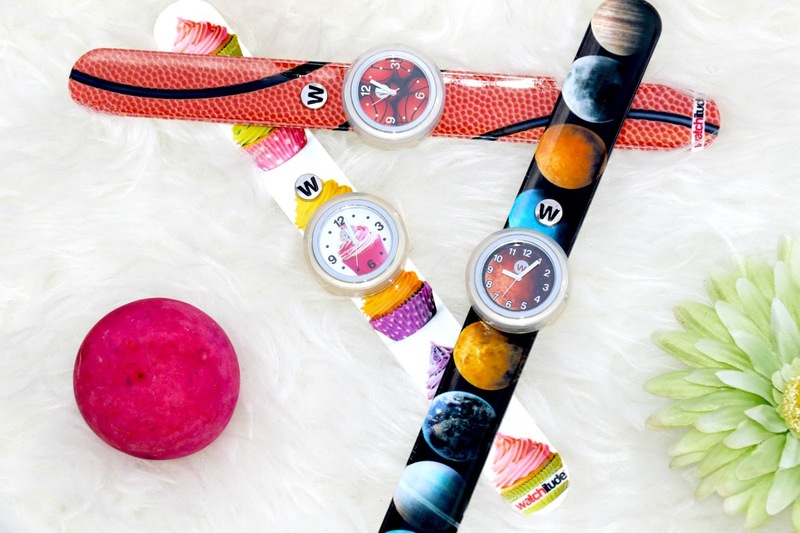 My kids would enjoy these slap band watches. I love that there are 50 different designs too. Actually Christy, there are MORE than 50 different designs so you can find one that you love pretty easily. Those watches are awesome! I would love to get one of these for my girls. I love that they go on your wrist so easily. That would be helpful to my girls. With no straps to buckle, this makes it totally easy. Your girls can pick out their favorites. These are so cute and clever. I love that they are so personalized and serve a purpose. They look easy to wear. I think the hardest part would be picking which one you want out of the designs. That is actually the hardest decision. While my kids knew exactly what they wanted, however some kids might not. Mine would say that I love shabby chic boho design lol. I never wear a watch because I'm on my own schedule but the grand kids would love one of these. Then you most certainly should get your grand kids their very own Watchitude! These are really cute. My son would probably love one! And they have so many options to choose from. Yes they really do have a lot of options and so you should certainly have your son pick out the one that he loves the most. Ooo those are super fun! I like how they can fit most any personality too. I love how you have the chance to get a watch for free based on your design. That is really cool isn't it? I'm actually thinking up my very own design myself right now too. They look so amazing stylish. I love the colors and designs of them too! Cool! They are rather stylish indeed. We love them!